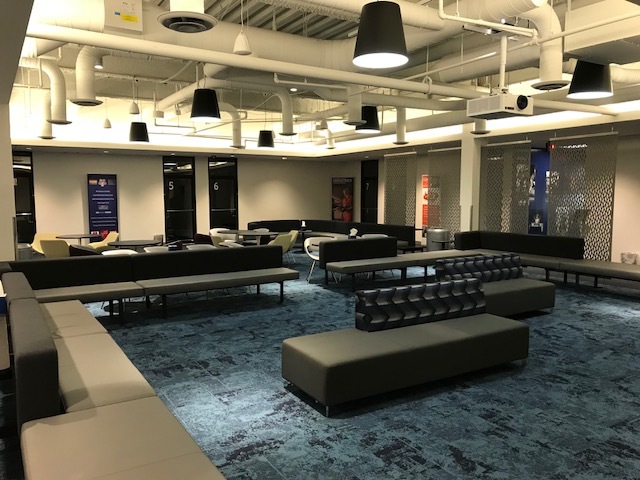 Delta Airlines chose Green Heart Enterprises for yet another expansion and renovation project with their In Flight Hiring Lounge. 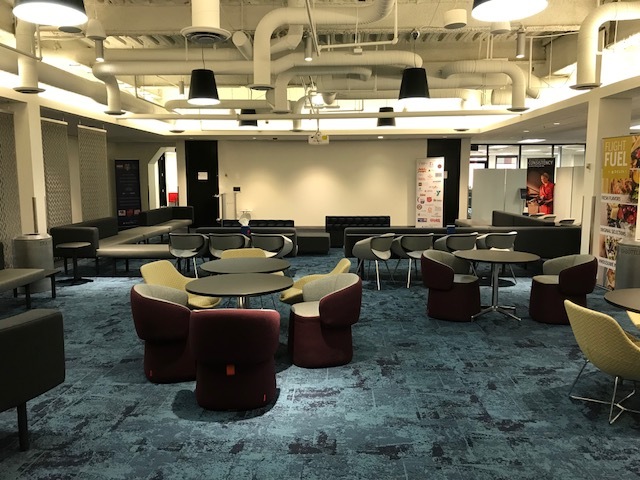 The project goal was to create a luxurious space for prospective flight attendants that only increased their desire to work with Delta. Everything from flooring to walls and the ceiling was installed and upgraded. 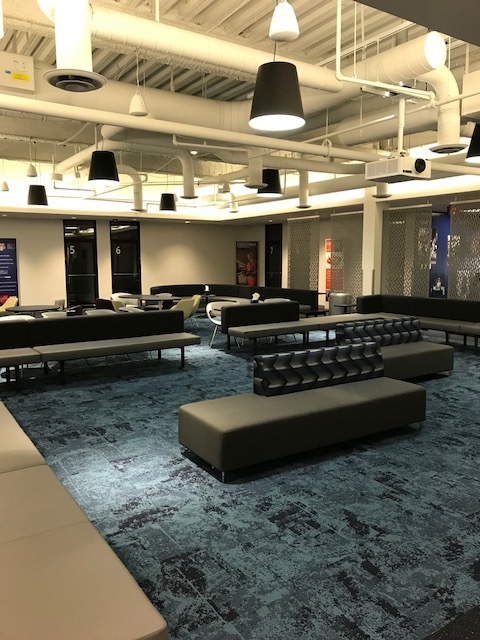 We worked to modernize the look and feel of the hiring lounge so that while candidates wait throughout the interview process, Delta’s culture resonates in the room. We used beautiful flooring throughout in bold colors, accentuated by the open, white high ceilings. New furniture and fixtures were installed throughout the area with modern and sophisticated touches. Specifically, we focused on providing high-end seating that is both stunning and comfortable. 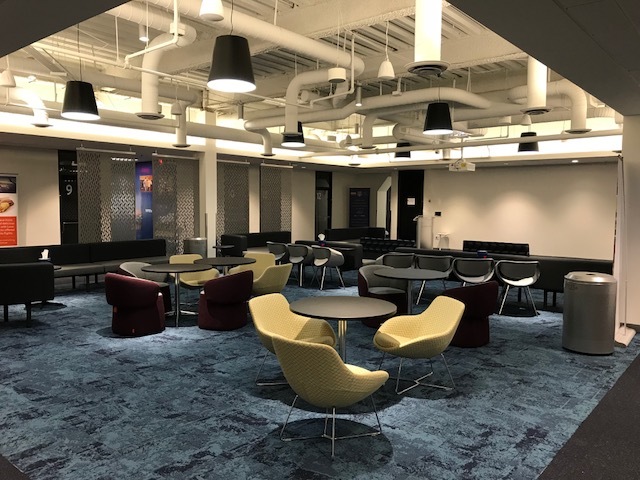 The expansion included a new dedicated break room for the hiring lounge as well.